Wheel Alignment Chester is part of standard car maintenance. A laser wheel alignment measures and adjusts your car’s suspension settings to make sure all your four wheels are pointing in the same direction and at the correct angels to the road according the manufacturers specifications. One of the biggest advantages of having your wheels aligned properly is that your car is easier to drive. 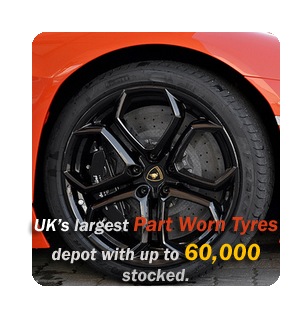 Also your tyres wear evenly, making them last as long as possible. Here at Top Gear Tyres Chester we have a state of the art 4 Wheel Laser Alignment system to make sure you get the most accurate alignment at a reasonable price in Chester area. Top Gear Tyres Chester offer a free no obligation computerised laser alignment check on any car from Chester, all you need to do is just visit our tyre depot in Ellesmere Port, Cheshire (close to Chester).